Ant-Man should watch his back, because there’s some new miniature competition in town. DreamWorks Studios has acquired the film rights to “Jurassic Park” author Michael Crichton’s high-concept thriller “Micro,” it was announced Friday by DreamWorks CEO Michael Wright. The story follows a group of graduate students lured to Hawaii to work for a mysterious biotech company — only to find themselves miniaturized and cast out into the rainforest, with nothing but their wits and scientific expertise to protect them. Frank Marshall will produce “Micro,” while Sherri Crichton and Laurent Bouzereau will executive produce for CrichtonSun. 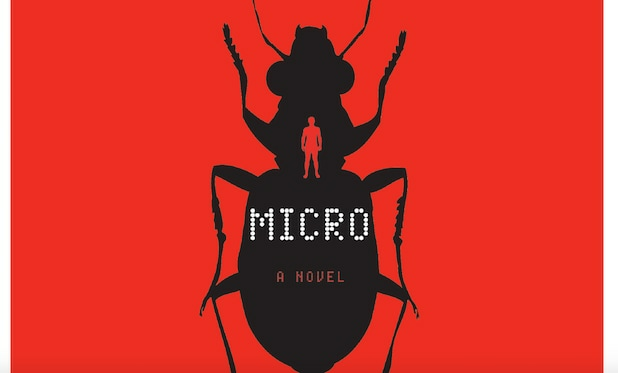 “Micro” was unfinished when its author died in 2008, and later completed by author Richard Preston and published by HarperCollins in 2011. It was a New York Times bestseller and spent over 20 weeks combined on the list in hardcover and paperback. Also Read: Could 'Jurassic World' Overtake 'Avatar' as All-Time Box-Office King? In 2009, DreamWorks acquired the rights to another posthumously published Crichton novel, “Pirate Latitudes.” Crichton’s books have sold more than 200 million copies worldwide and been translated into 40 languages. He’s also the only creative artist in history to have works simultaneously chart at No. 1 in U.S. television, film and books sales. 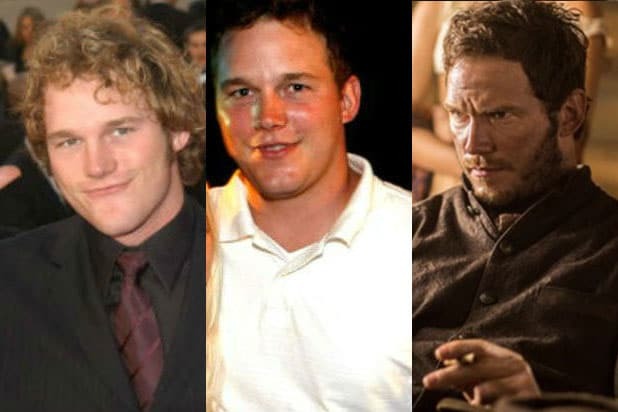 There have been 15 feature adaptations ranging from “Jurassic Park” and “The Lost World” to “Congo,” “Sphere,” “Disclosure” and “The Andromeda Strain.” The author also created “ER” and wrote and directed several movies, including “Westworld” and “Looker,” the latter of which is practically begging for a remake. “Westworld” already inspired the upcoming HBO series starring Anthony Hopkins, Ed Harris and Evan Rachel Wood. ICM Partners and Michael S. Sherman of Reed Smith represented CrichtonSun in negotiating the deal.